Hatsuko Endo is a pioneer in Japan's wedding industry, having opened the first ever bridal "grooming parlor" in 1905 in Ginza, Tokyo Japan. Before she opened one, the only makeup Japanese women used was a white rice powder infused with lead like those used by geisha. Later on her boutique also started carrying kimonos for traditional weddings. 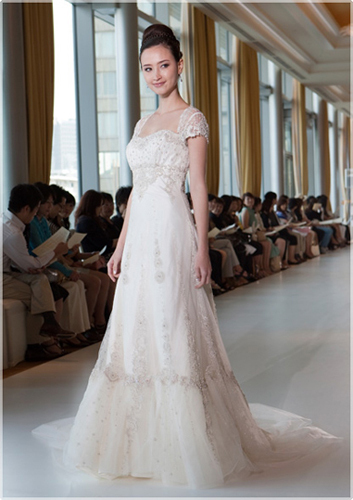 Nowadays, the Hatsuko Endo brand is synonymous with Japanese weddings, both modern and traditional. 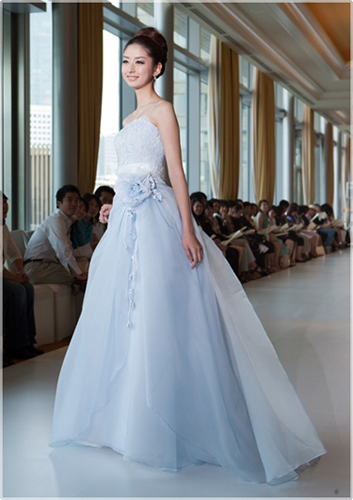 Visit the Hatsuko Endo Weddings website for more.